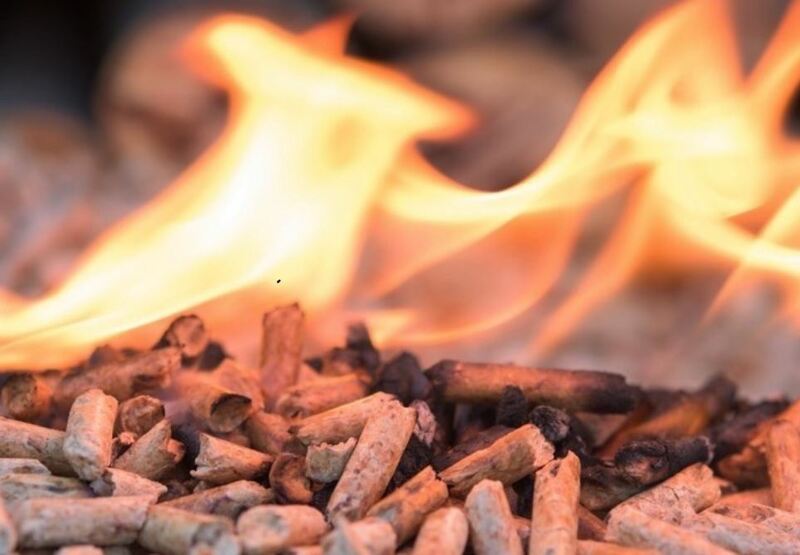 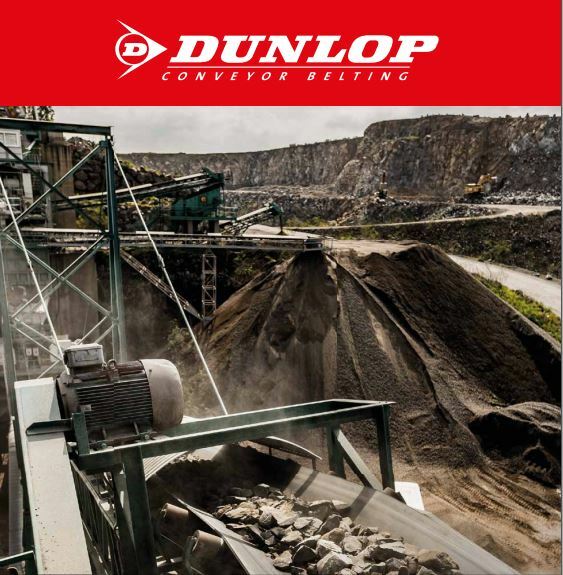 As authorised distributors of Dunlop’s premium products in the UK we are able to support and supply customers with Dunlop’s excellent heavy duty product range, which caters for end users that require specific properties from their belting products. 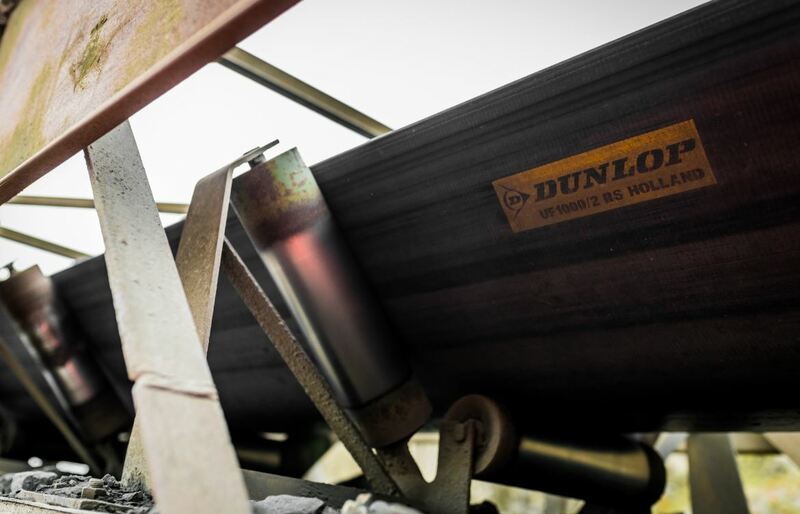 A recent article in World Cement explains Dunlop Ultra X – a new belt construction that some industry insiders believe will ultimately change traditional thinking on conveyor belt design. 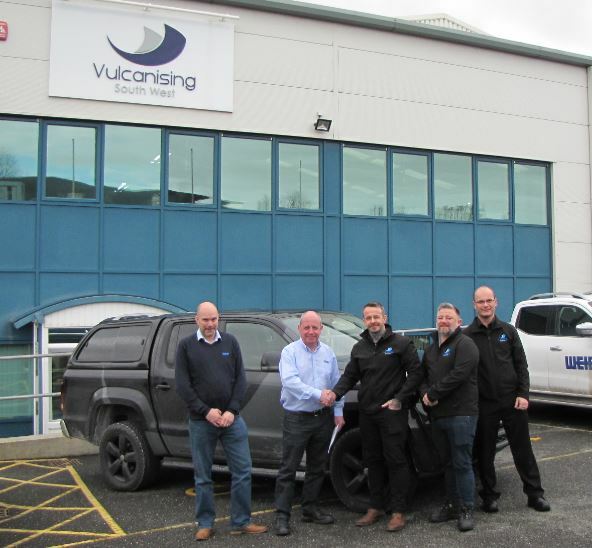 VSW is looking for an experienced full time vulcaniser to be based at our heavy duty branch in Saltash, Cornwall. 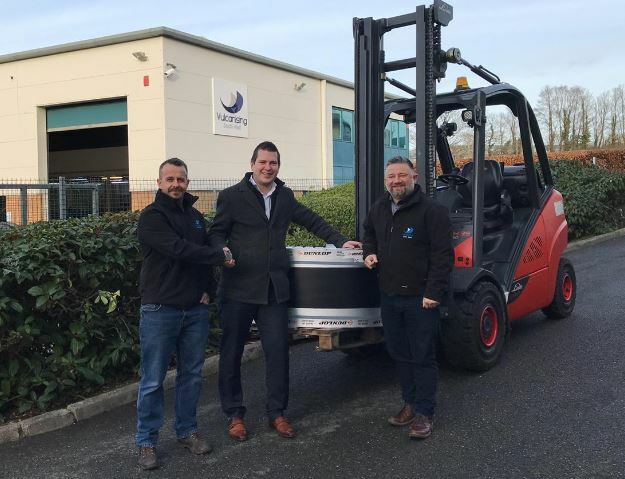 Vulcanising SW, the respected process and conveyor belting solutions provider has been given a major boost with the confirmation that it has become an authorised distributor for one of most respected suppliers in the material handling industry – Linatex.